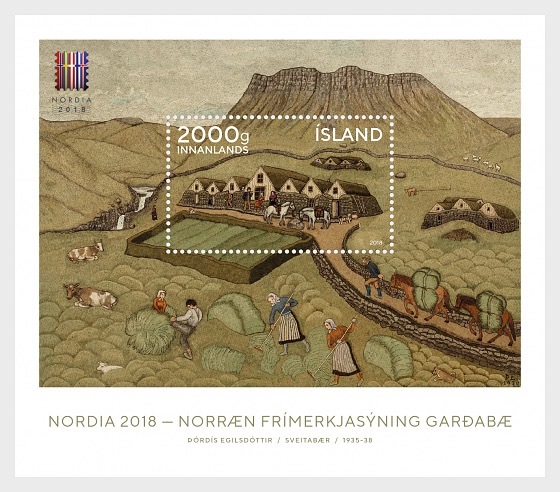 The Nordic Philatelic Exhibition NORDIA 2018 will be held in Iceland on June 8-10, 2018, in Ásgarður Sports Hall in Garðabær. The NORDIA exhibitions can be traced back to 1966 when Finland held an exhibition named Nordia. 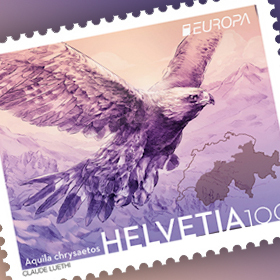 In 1975 it was decided to hold regular Nordic philatelic exhibitions. 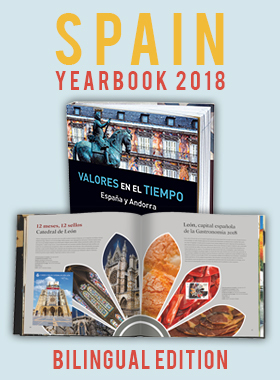 Iceland has participated in these exhibitions since 1978 and Nordia 2018 is the seventh such exhibition held in Iceland. It offers some 700 frames on all competition levels and around 20 sales booths. 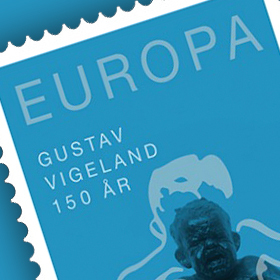 Iceland Post has issued a minisheet for this occasion.